Bolshoi means big, an adjective that perfectly describes this ballet company. As the recent London season proves, they are bold, stylish and know how to put on a show. They are also resilient, having lived through revolutions, lack of appropriate investment, defection of dancers to finally meet a blossoming period of renovation. The Bolshoi remains one of the world’s most famous ballet companies – according to the Guardian’s Sanjoy Roy even Lady Gaga is a fan – and their current repertory showcases a mix of heritage works and contemporary pieces by the world’s best choreographers. At the end of the 18th century there was an increase in theatrical events over Russia which led Prince Peter Urusov, aristocrat, imperial officer and arts patron, to push for the construction of a theatre in Petrovka Street, Moscow to house operas, ballets and plays. For this project he had the support of ex-acrobat and English entrepreneur Michael Maddox. In 1825 – after a fire tore down its premises – this theatre gave room to the Petrovsky Theatre. Designed by architects Ossip Bovet and Andrei Mikhailov (who also built the nearby Maly Theatre) the new theatre became the exclusive home of opera and ballet, with an in house dance company of around 50 dancers. Opera houses at that time were called “Grand Theatres” or “Bolshoi” (literally “big”) so the Petrovsky Theatre became known as “the Imperial Bolshoi Theatre of Moscow”. 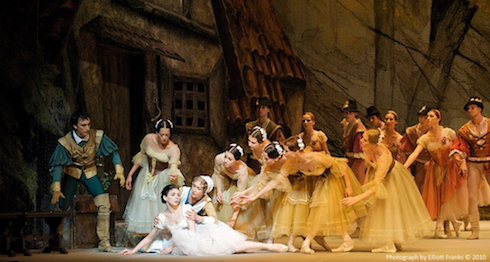 The theatre’s inaugural performance was the ballet Cendrillon with music by Fernando Sor. At that time most ballet productions were choreographed by locals such as Adam Glushkovsky, yet ballets from the French and Italian masters slowly started to make their way into the repertory. The company grew in size and towards 1840 it had 150 dancers trained in the French style associated with Jules Perrot‘s ballets. 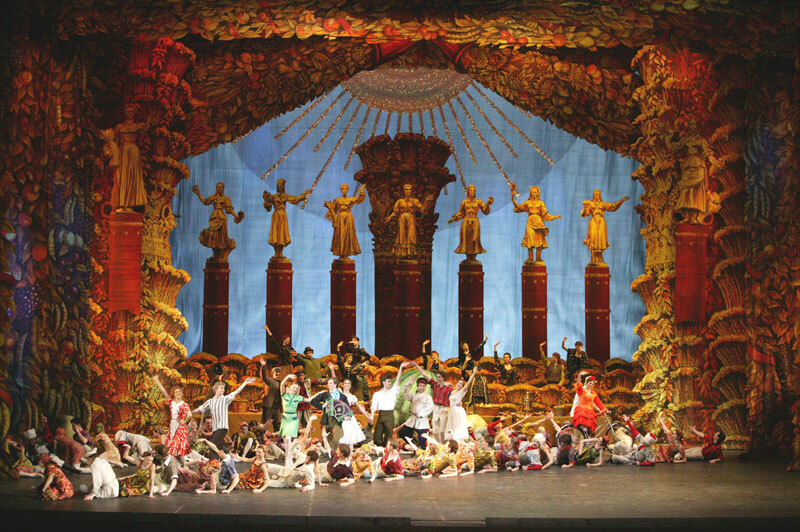 The opera company also flourished, staging the first productions of operas by Glinka and Tchaikovsky. The Bolshoi burned down again in 1853. Theatre fires were very common because of the gas lamps used to light the stage and it took 3 years for the building to resurface with new designs by Alberto Cavos, grandfather of Alexandre Benois. To preserve its structure, modernise facilities and restore acoustics which had been modified during the Soviet regime, the Bolshoi Theatre entered a renovation phase in 2004, with government funding. The main stage is currently closed and is expected to reopen October 2013. In the meantime, the Bolshoi performs nearby in a provisional stage referred to as “The New Theatre”. In 1900 Alexander Gorsky, Petipa’s former assistant, was appointed manager and subsequently Premier Ballet master at the Bolshoi Theatre. The company started to develop its identity during this pre-Soviet period; pieces like Don Quixote (1900), Saint-León’s Coppélia (1901), Swan Lake (1901), La Fille Mal Gardée (1903), Giselle (1911), Le Corsaire (1912) and La Bayadère (1917) were revised and staged. During his tenure Gorsky also brought in such choreographers as Rostislav Zakharov (The Fountain of Bakhchisarai) and Leonid Lavrovsky to assist in creating popular new works. 1917 - Moscow becomes the capital of the Soviet Union. Politicians get involved in discussions around ballet repertory, favoring works strongly connected to the people via revolutionary themes and characters (ex: The Red Poppy, 1927). 1924-1937 – Gorsky and his successor Vasily Tikhomirov reorganise and continue to develop the company. The Bolshoi uses its share of public funding to nurture new talent: dancers from within the school and from the Kirov, choreographers (Zakharov, Fyodor Lopukhov, Leonid Lavrovsky) and composers (Shostakovich, Khachaturian). Heritage pieces like The Bolt (1931), The Fountain of Bakhchisarai (1934) and The Bright Stream (1935) are created. 1941 – During the Nazi invasion the company is evacuated to Kuibyshev by the Volga river. It remains there until 1943. 1942- Leonid Lavrovsky is appointed chief choreographer. He is given the task of modernising the company in the post-war. The ballet Gayane is premiered. 1945- Premiere of Cinderella, a new ballet from Prokofiev, who had been responsible for Romeo and Juliet‘s successful score, choreographed by Rostislav Zakharov. 1946 – Lavrovsky becomes Artist Director. 1953 – The Bolshoi visits the West post Stalin’s death. The international tours are a worldwide success. 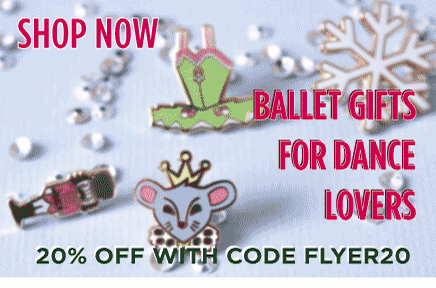 Ballerinas such as Galina Ulanova and Maya Plisetskaya become known by their virtuosity and dramatic intensity during the 1957 and 1958 tours to London and New York. 1964 – 1995 Lavrovsky is succeeded by Yuri Grigorovich. His long tenure is associated with grand productions, ie. Spartacus (1967), The Stoneflower (1957) and The Legend of Love (1961). A new generation of starry dancers flourishes, including Vladimir Vasiliev, Ekaterina Maximova, Natalia Bessmertnova and Maris Liepa. 1995 - 2004 Grigorovitch retires. With the disintegration of the Soviet Union the company faces financial woes and many new Artistic Directors appear in quick succession: Vladimir Vasiliev (1995 – 1998), Alexei Fadeyechev (1998-2000) and Boris Akimov. 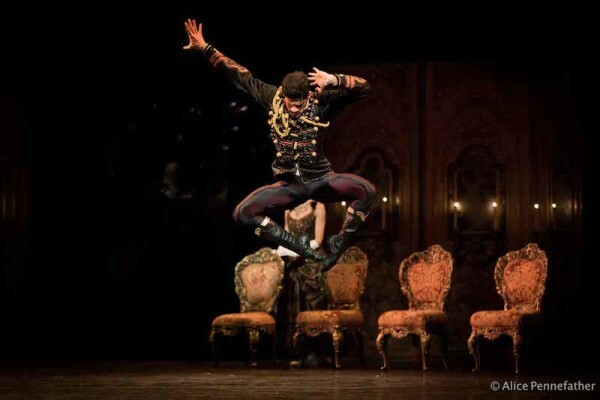 Reviving Bolshoi cornerstones The Golden Age, Le Corsaire, The Flames of Paris. 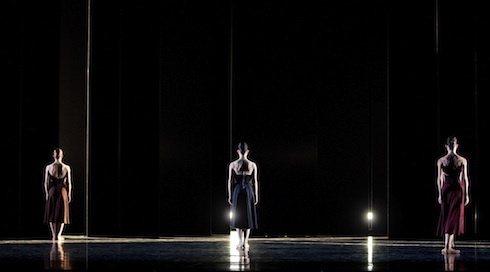 Re-choreographing lost Shostakovich ballets The Bolt and The Bright Stream. 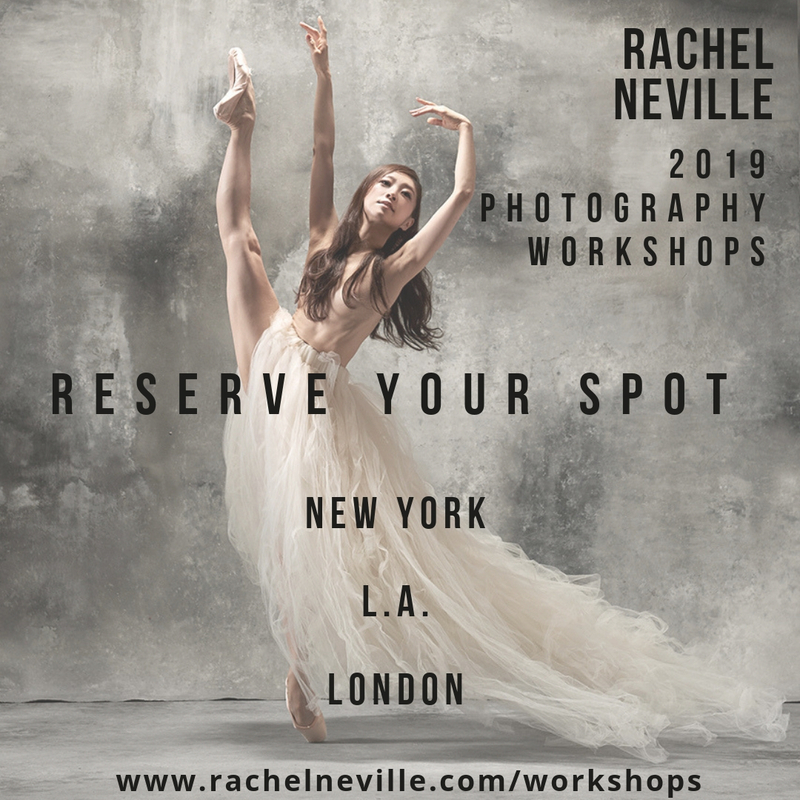 Acquiring contemporary works for the company (Balanchine, Twyla Tharp) and commissioning new ballets from choreographers like Christopher Wheeldon. Fast-tracking young talent (ex: Natalia Osipova and Ivan Vasiliev). In 2008 Ratmansky left to devote himself to choreography although he remains associated with the Bolshoi as a guest choreographer. 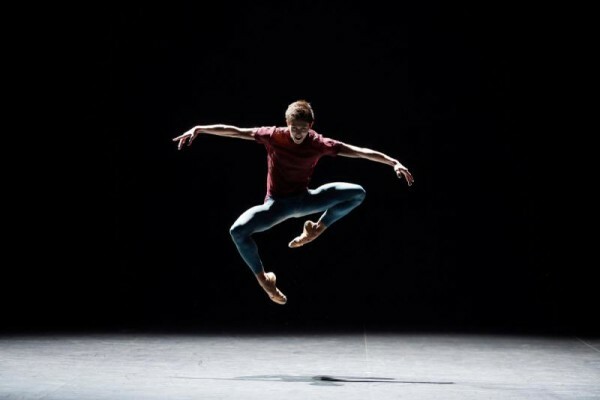 Current AD Yuri Burlaka is a former dancer and répétiteur who specialises in old ballet classics. During his tenure he has been involved in reconstructing Le Corsaire together with Ratmansky (2007) and restoring the Paquita Grand Pas (2008) and Esmeralda (2009). 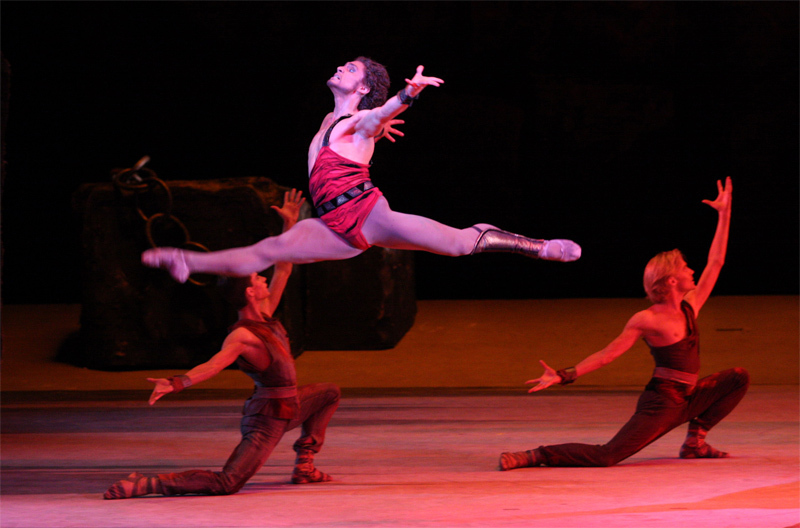 The Bolshoi has an historical rivalry with St. Petersburg heritage ballet company, the Mariinsky. Both have developed very different performing styles: the Bolshoi has a more colourful and bold approach, whereas the Mariinsky is associated with pure and refined classicism. The Bolshoi style is also characterised by its power. It combines phenomenal technique and athleticism, expressiveness and dramatic intensity. These attributes go all the way back to Gorsky who considered acting to be as important as dancing, with Grigorovich’s melodramatic ballets (Spartacus, Ivan The Terrible, The Golden Age) bringing out poise and flamboyance. 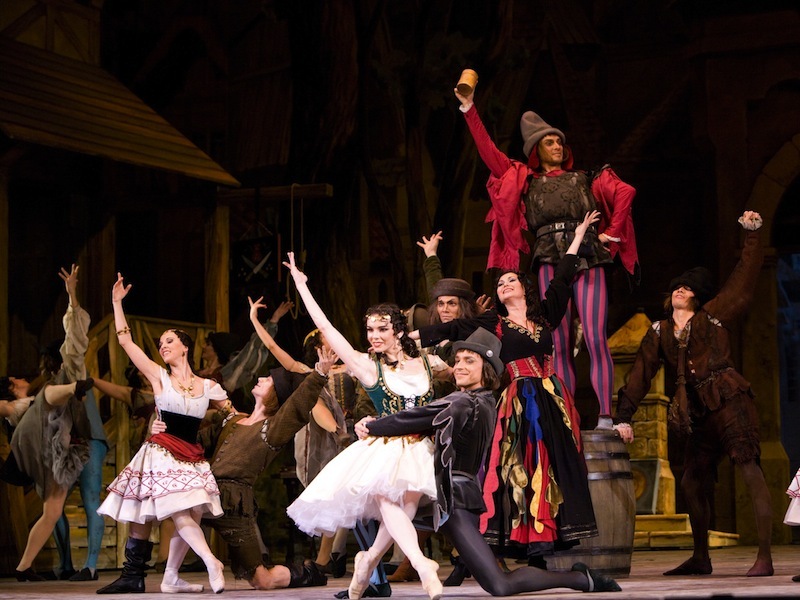 Compare and contrast the styles : Marius Petipa’s Don Quixote, which was created for the Bolshoi in 1869, is a company trademark. Compare this clip of the Bolshoi’s approach to the ballet with this one by the Mariinsky. The company has an associated ballet academy (the Moscow Choreographic Institute) whose syllabus has been tailored to fit the Bolshoi style. Students spend 8 years in the academy which feeds directly into the company. Dancers who graduate and join the company are individually coached by retired Bolshoi dancers, ensuring the continuity and strength of the style while remaining adaptable to modern repertory. I love ballet. I used to be a dancer and am honored to say I was on a tv show with my idol Joyce Cuoco. I actually got to dance with her, wow. I am interested in Maria Zubkova. I was watching her perform in The Nutcracker and thought she should have been in a more leading roll. Is she still with the ballet? She has one of the most beautiful points I have ever seen. I always wanted used toe shoes from Joyce, and wondered how could I get a souvenir pair of old used “to throw away” toe shoes? Thank you so much Judith for elaborating on these points, they are not at all nit picky! Thanks to readers like you we can have more colour on the content featured here. As you rightly point out Grigorovich had to step down. Our primary aim in this post was to give an overview of the company’s evolution without necessarily expanding on the more complicated internal/political dynamics, yet no doubt our readers will find your additional insights above of interest. Many thanks again. Strictly speaking Yuri Grigorovich didn’t retire but was forced to step down. ( His last creation incidentally was The Golden Age, a complete re-working of the original ballet which, according to Ulanova, was actually quite good.) The company had by then split into factions and Grigorovich was interested only inly in working with a group of young dancers – one of the reasons Irek Mukhamadov left the company. You can read about it in Jeffrey Taylor’s biography of Mukhamadov and there was also a TV programme in which Vladimir Vasiliev spoke about the situation. Vasiliev was appointed as artistic director of the theatre, both opera and ballet. Alexei Fadeyechev was his appointment as director of the ballet and he was responsible for the production of Don Quixote which replaced a rather dreary one by Grigorovich. Vasiliev did a very nice Giselle and a wrong-headed, but interesting Swan Lake. The opera hated having a former dancer in charge and so Vasliev went and out of loyalty, Fadeyechev resigned. Boris Akimov was, as I’m sure you know, an excellent teacher as well as a former Bolshoi principal. Under his direction the company aquired Ashton’s Fille mal gardee, a Roland Petit evening, and some other outside works (some Balanchine I think) and he it was who commissioned Alexei Ratmansky to choreograph The Bright Stream. The company paid a visit to Drury Lane during Akimov’s directorship and was heavily criticised for bringing a programme of exerpts and divertissments. But that was what they were asked to bring by the presenters, and it has to be said, that the company was dancing superbly. So I think to say that Ratmansky alone was responsible for the company’s revival is a little unfair and not strictly accurate. I don’t mean to nit pick, and I do enjoy the site so I hope you’ll forgive me.